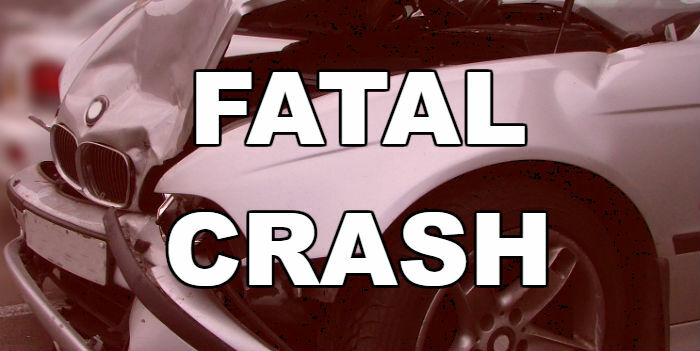 An East Texas woman was killed in a three-vehicle crash in Marshall. Investigators say a passenger car rear-ended another and the second car was struck by a large truck. Reportedly, 44-year-old April Hayner, of Marshall, died from her injuries. There were several other injuries.